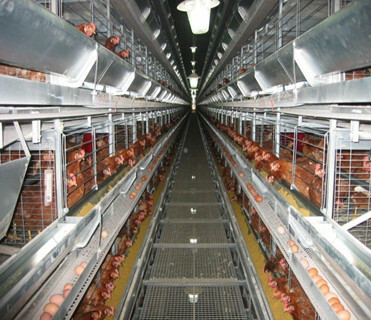 The automatic chicken farm in modern society is very important for poultry farming manufacturers and poultry farmers. The advantages of automatic chicken farm in our machinery make the farming of chickens easy and convenient. Livi Machinery have the abundant experiences on automatic layer rearing equipment , automatic broiler rearing equipment and automatic pullet rearing equipment. Nowdays, the qutomatic chicken farm has been used widely in modern chicken farming industry, and we believe that only in this way the poultry farming manufacturers can get more time and energy to take good care of poultry breeding industry. The automatic chicken farming equipment in our industry have been exported to more than 30 countries such as Southeast Asia, Africa, South America, Europe and Central Asia. Zhengzhou Livi machinery equipment is adept about the functions, features and benefits of chicken cage system, especially in layer chicken cages.The complete set of cage equipment can bring you not only proficient farming experience, but also the productive quantities of eggs. There are many associated products of poultry farming supplies improve the productiveness of battery chicken cage. The most typical of poultry supplies are automatic layer feeding system, automatic layer drinking system, poultry climate control system, poultry manure removal system, poultry management system, and egg collection system, which are all have the excellence of better efficiency and convenience for increasing productivity. It is easy to deliver and install for our customers in their automatic chicken farm. We can also provide the service of customizing automatic chicken farming equipment. 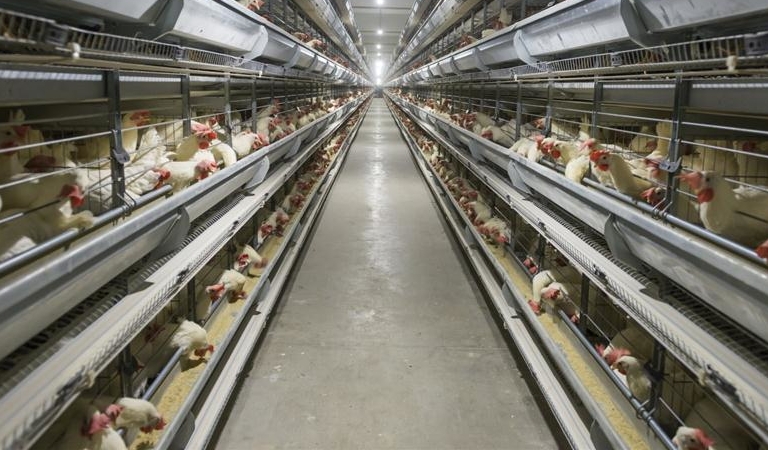 We are an expert on the automatic battery cage system. Quality and service are our strong points all the time. We hope to be your commercial friends as well as a best relationships with you.